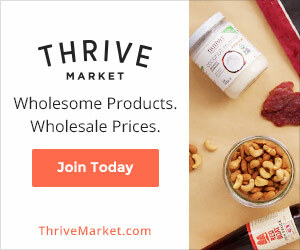 When our third child was born, I was determined to get back to my normal routine of caring for animals and gardening as soon as I could. Being outside is my happy place. I was able to get my chores and gardening done with my baby by babywearing. I wore my baby every day for the first 2 years of her life. When she was about 2 1/2 years old, I stopped wearing her on my back daily. My little adventurer wanted to explore and didn’t want to always be stuck on mama’s back. When I did put her on my back, she felt very heavy and would throw her weight around which would sometimes throw me off balance. Sadly, I had to admit that my baby wearing days were over. 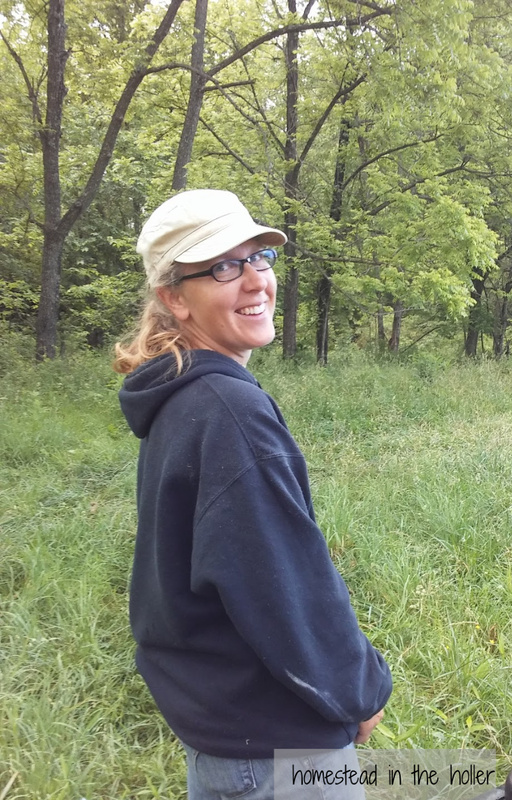 This new phase of life definitely put a wrinkle in being active outside on the farm, but I was determined to continue to be outside, caring for the animals and tending the garden. Plus, I really, REALLY want my little girl to love the farm. She is so interested in everything that is going on around her, the animals, the vegetables and flowers, I don’t want to squash that. 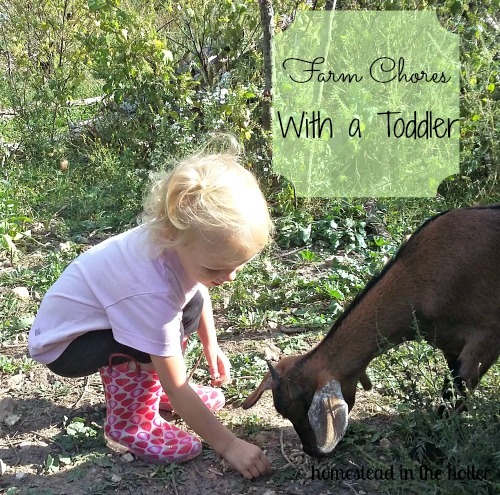 How can you get farm chores and gardening done with an active toddler?